Looking for more to do with the family after your visit to the Arboretum? Checkout some of these other local favorites within 30 minutes or so of the Arboretum. Don’t forget to check the community calendars listed at the bottom of the page for seasonal events such as free summer concerts and winter wildlife viewing. A great place to take the machinery lovers in your family. 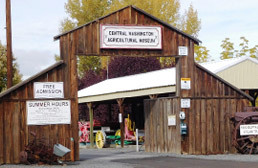 The Central Washington Agricultural Museum is the largest museum of its kind in the Pacific Northwest. It is home to more than 150 antique tractors, over 1,000 pieces of historic machinery and acres of exhibits that showcase life on the farm over the past 100 years. Most buildings are open year round. Admission is free. Located within the Central Washington Agricultural Museum is the Olde Yakima Letter Press Museum. The Museum is open to the general public on the First, Third, and Fifth Saturdays of each month from 10:00 a.m. to 4 p.m. and on Second and Fourth Saturdays 10:00 a.m. to 2:00 p.m. There is no admission fee, but your donations are always appreciated. 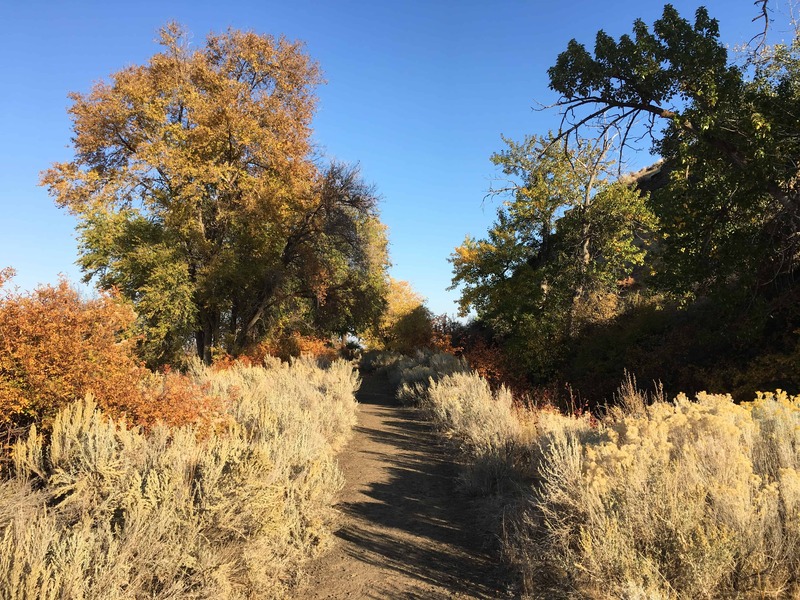 The Cowiche Canyon Conservancy manages over 30 miles of trails within a 30-45 minute drive from the Arboretum. The trails pass through sage and grasslands, flowering meadows, oak woodlands, and basalt and andesite cliffs. You have two locations to choose from. Closer to downtown Yakima are the upper and lower Cowiche Canyon trails. Farther from town you’ll find the Snow Mountain area trail system. Both areas offer plenty of scenic beauty and trails from easy to more difficult. The trails are free to use during daylight hours. Hillside Desert Botanical Gardens Located on the hill just above Union Gap you’ll find one of the largest cactus collections in the Pacific Northwest. 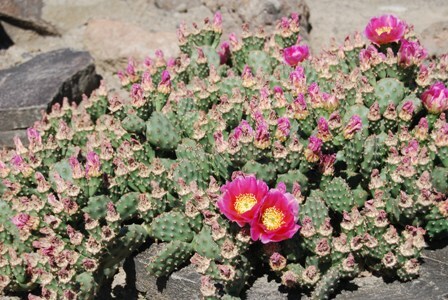 Cactus enthusiasts from all across the country make a point of visiting this 1/2 acre garden when they are in the area. The garden is seasonal with best viewing April through July. Visiting is free, but requires making an appointment by phone or email. The Oak Creek Feeding Area is a “Must See” during the winter months. Starting mid-November through mid-March, you can observe the supplemental winter feeding of the Yakima elk herd – up to 1,200 animals. At 1:30 pm each day feeding begins. You can watch from the viewing platform, Visitor or from the comfort of your own car. The Interpretive Center is open from 9 am till 4 pm during the winter months and is staffed by volunteers. California bighorn sheep are also fed during the winter on Cleman Mountain. To access the bighorn sheep feeding station you turn north onto Old Naches Highway off of HWY 12. 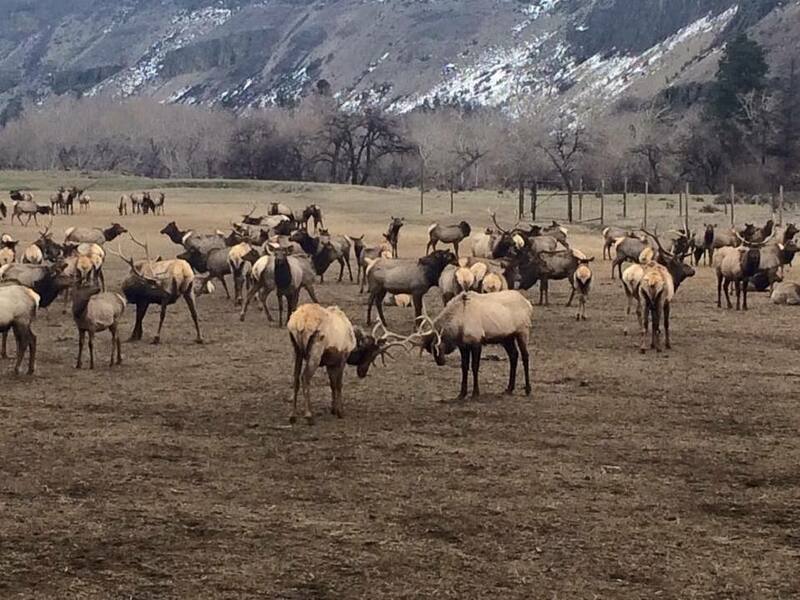 These feed sites provide an excellent opportunity to observe elk and sheep up close. Bald eagles and golden eagles are also abundant in winter. There is no admission fee to visit the Oak Creek Feeding Station, but donations are gladly accepted to support the program. PLEASE NOTE: The Discover Pass is REQUIRED to view the elk at the Oak Creek Feeding Station. A small but mighty museum on the history of aviation in Central Washington. 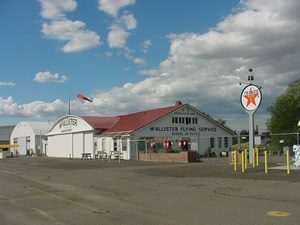 Located next to the Yakima Airport the museum covers the ties between Central Washington residents and some famous names in aviation history such as Orville Wright, Bonnie Dunbar, and aerobatic pilot Tex Rankin. Open Thursday thru Saturday 10am-4pm. Keep an eye on their calendar for special events. Looking for some indoor fun with the kids? Head to Union Gap and put on a pair of roller skates! Open year round. Hours and prices vary. Just on the other side of the Yakima River from the Arboretum is the 266-acre Sportsman State Park. Sportsman’s is great for both overnight camping and day use. Bird watching is a favorite activity for locals with 140 species of birds frequenting the area. Children will love poking around the 2 miles of easy trails, the fishing pond full of ducks, and playground equipment. A Discover Pass is required for vehicle access to state parks for day use. Go for a walk or bike ride, play on one of several playgrounds, go fishing and more on the Yakima Greenway! The Yakima Greenway boasts more than 20 miles of paved pathways, as well as parks, off leash dog areas, fishing lakes, picnic areas, playgrounds, side trails, and river access landings, along with protected and natural areas. The Greenway trail passes right through the Arboretum too and its all free. Open from dawn to dusk 7 days a week. 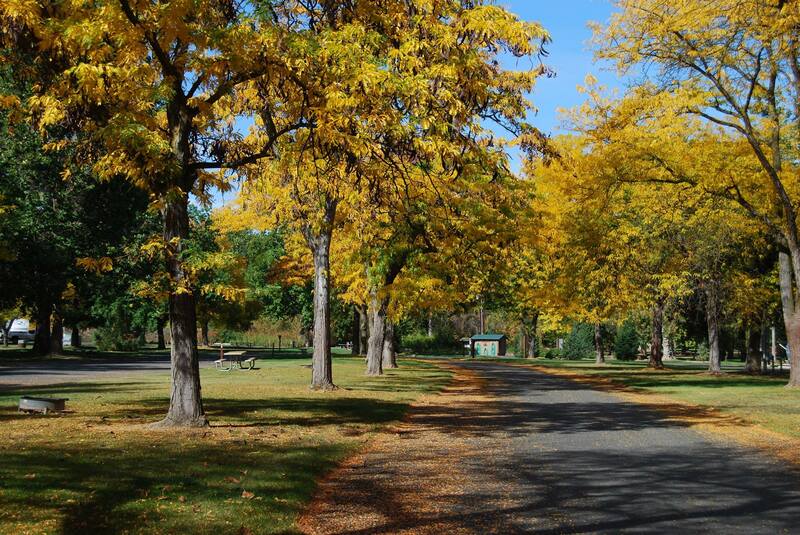 Public Parks – The City of Yakima has 20 plus public parks, both large and small. 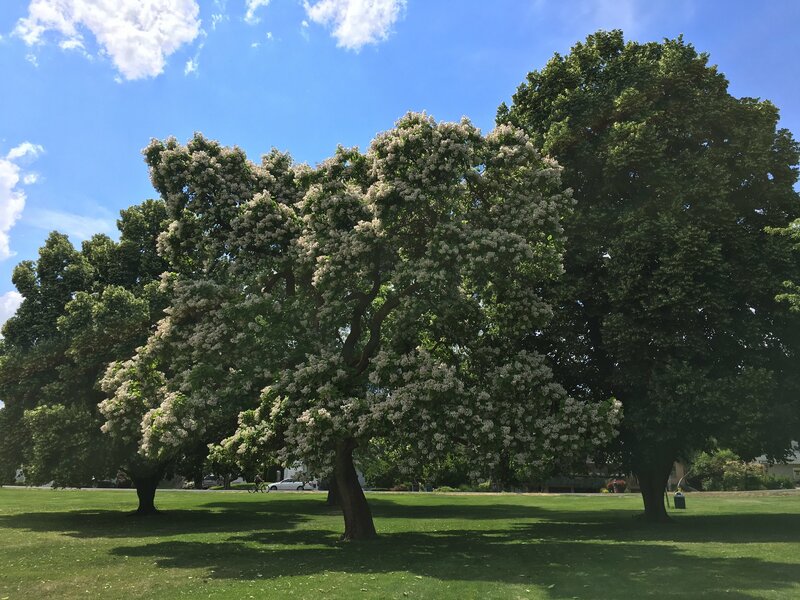 Two of our most popular parks are Franklin Park off of Tieton Drive that features a number of tennis courts, a children’s playground, seasonal pool, walking paths, beautiful mature trees, and the Yakima Valley Museum. 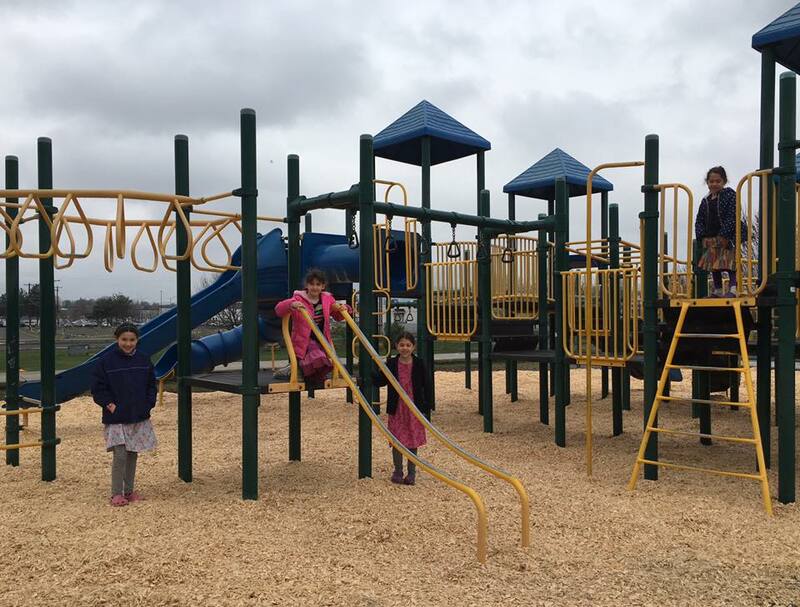 Randal Park is another local favorite, it features a duck pond, shady paved walking paths, children’s playground, creek, nature viewing, disc golf course and a nearby off-leash dog park. Golfing – Yakima Parks and Rec operates a Par 3 – 9 hole course at Fisher Park. Open seasonally from April thru October. Skate Parks – Yakima has two public skate parks. 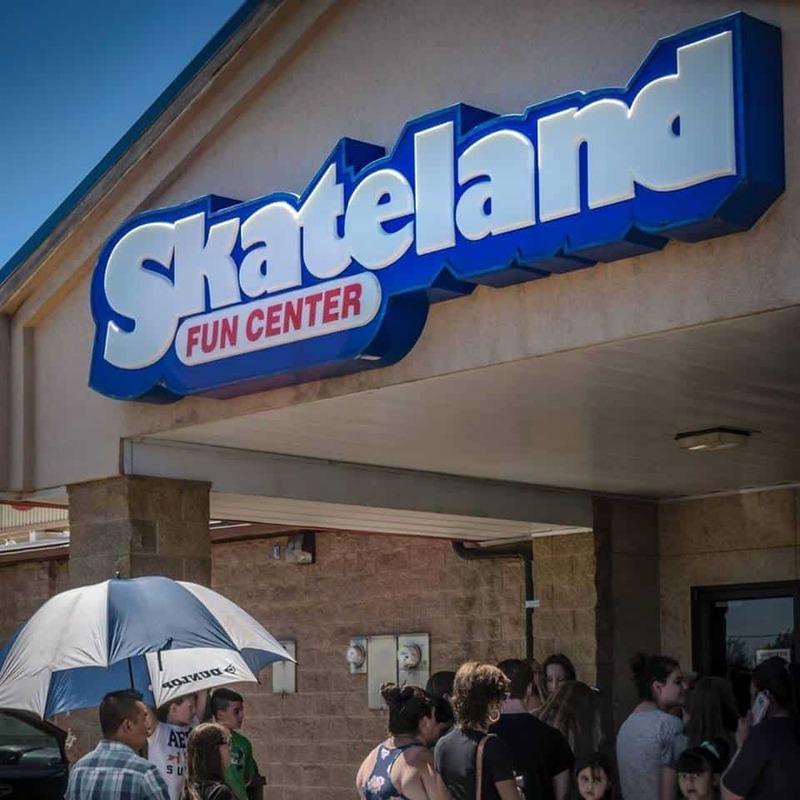 Kiwanis Skate Park is our newest one located near the Yakima Mall at the corner of Fair Avenue and Maple Street. Chesterley Skate Park is 10,000 square feet of fun and features an assortment of runs, inline rails, ramps, walls and more, and is located within Chesterley Park off of 40th Avenue and River Road. Both parks are free to use. Swimming – Yakima has two public swimming pools. Lions pool, located next to Davis High School, is an indoor pool and it’s open year round. Franklin Pool, located in Franklin Park, is an outdoor pool that is open seasonally from June to August. 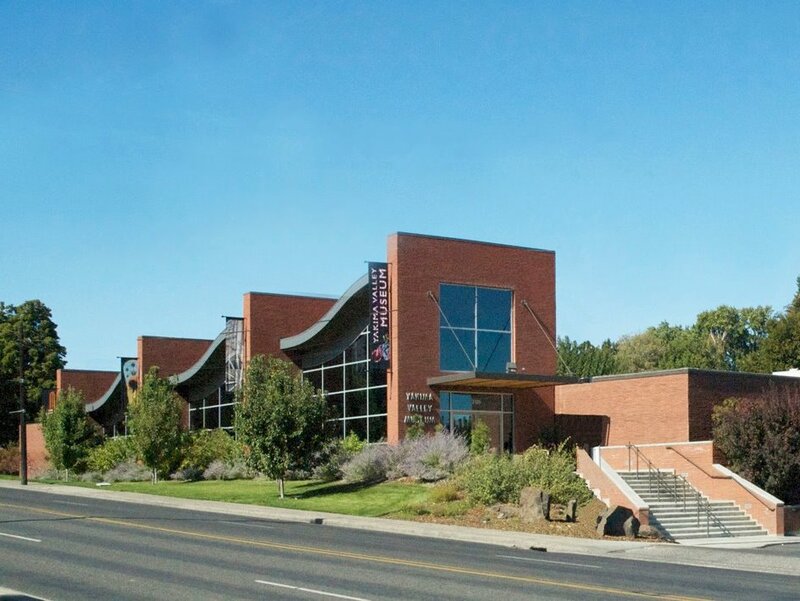 The Yakima Valley Museum is the keeper of Yakima’s history and it’s located in the beautiful Franklin Park. You’ll find a collection of horse-drawn vehicles, cultural objects, artifacts from the Yakima Valley’s fruit industry, a special exhibit on local born Supreme Court Justice William O. Douglas, a children’s museum, gift shop, and seasonal exhibits. Treat yourself to an ice cream before or after your visit in the Museum’s Soda Fountain. Regular museum hours are Tuesday through Saturday from 10 am to 5 pm. Admission is $7 for adults, $5 for students and seniors, children 5 and under are free, and families are $15. Business directories, calendars, relocation services, and community information. Valley attractions, wine country information, maps, calendars, and convention planning.